By watching this video you will understand why we should not put our recyclables in bags anymore. If you don’t have the large blue bins as pictured about you can use just about anything for your recyclables. Boxes and plastic bins with or with out a top will work just fine. The change from bagging your recyclables to having them loose was not a recent Shawano County change. According to our Recycling Ordinance it has been effect since 4/2017. But as of January 1st, 2019 it will be enforced. 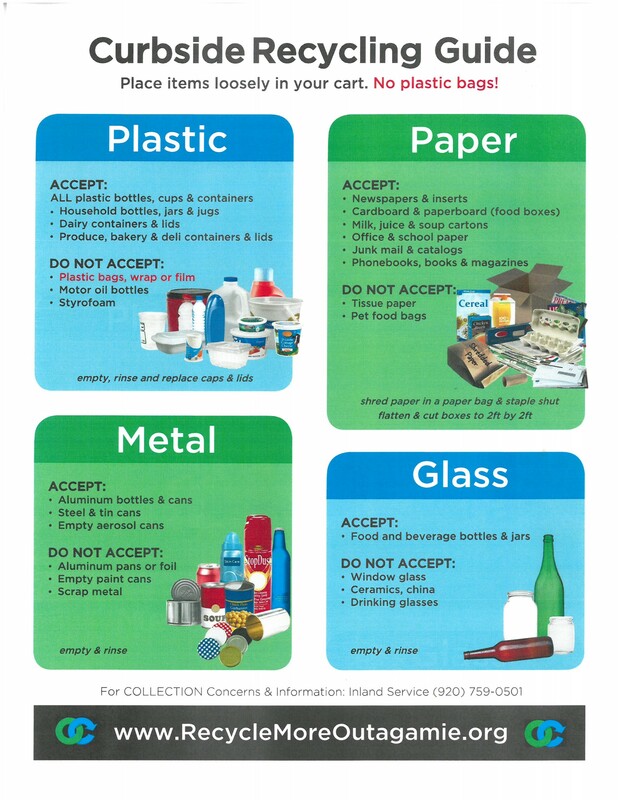 If you would like to read the ordinance follow this link: Shawano County Recyling Ordinance.